Our number one priority is finding our puppies their fur-ever, happy homes. With this, we promise a lifetime of support and commitment to these puppies. When a puppy goes to its new home, it is with the intention that it will be there for a lifetime. However, circumstances sometimes arise and their forever family needs to find their puppy a new home. To ensure we don't contribute to pet overpopulation, we created the re-homing program so our puppies never get surrendered to an animal shelter. 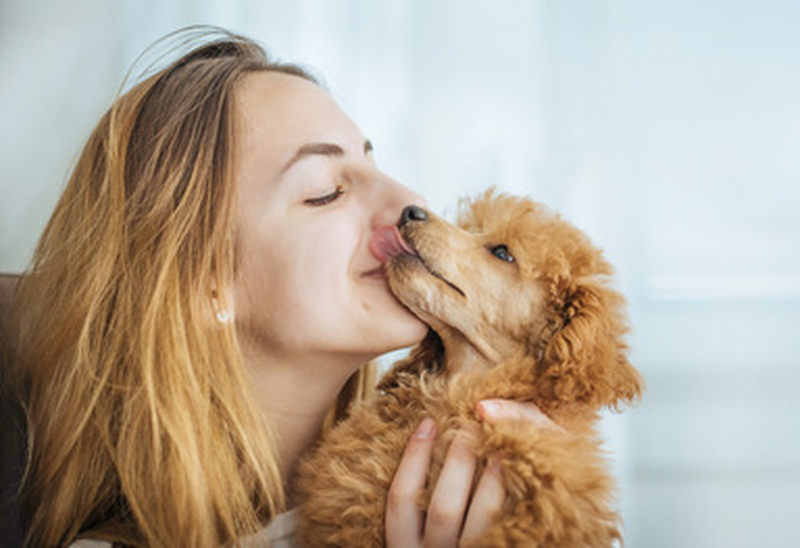 When purchasing a puppy, we make sure its new owners understand and agree that if they cannot keep their puppy/dog, they are to contact us so we can find them a new home.